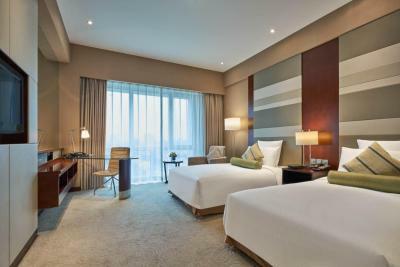 Spacious rooms, prestigious and modern. Staff was nice and willing to help. The hotel staff does`nt know english and there is no one to help people staying there. The breakfast served is only as per Chinese requirements and cannot satisfy international travelers. Breakfast was ok only. Everyday the same and not many variety. Food quality was just average. 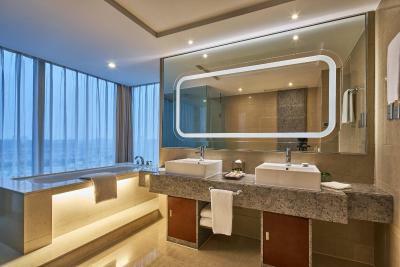 Good and clean hotel with nice bathroom and spacious room. 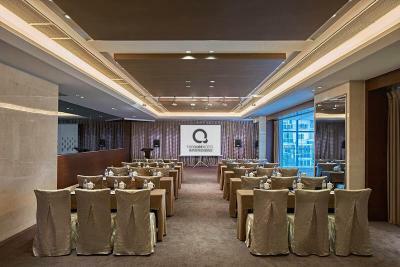 One of our top picks in Fengxian.The Qube Hotel (Former Eaton Luxe Nanqiao, Shanghai) is located in the heart of Nanqiao commercial area. 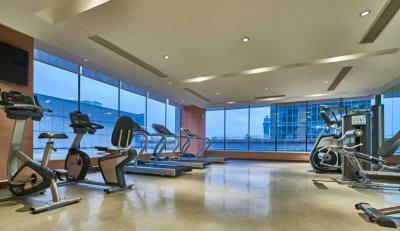 It offers a spa and fitness center. 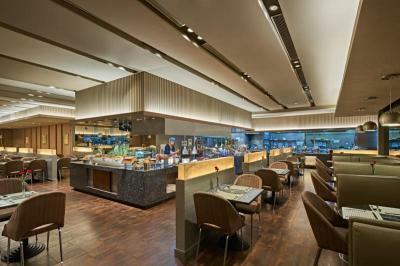 Guests are provided a choice of 4 restaurants and bars. 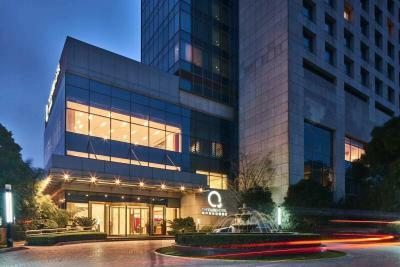 The Qube Hotel is a 30-minute drive from Hongqiao International Airport. 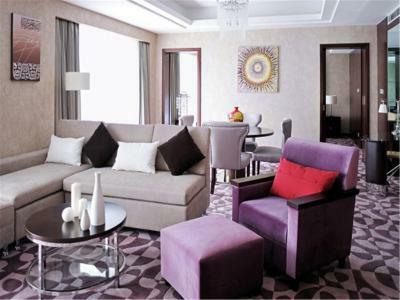 Pudong International Airport is a 40-minute ride away. 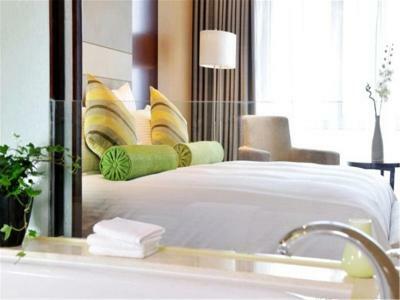 Guestrooms at The Qube Hotel feature a modern and classy interior with plenty of natural light coming through. Each is fitted with a flat-screen cable TV. 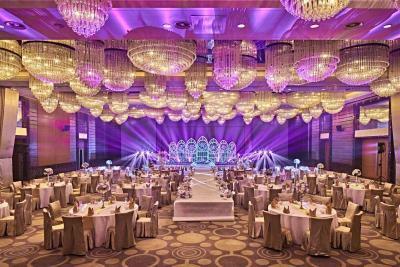 A mini-bar and safety deposit boxes are provided. Guests can relax in the sauna or with a pampering massage. For recreation, table tennis facilities are available. 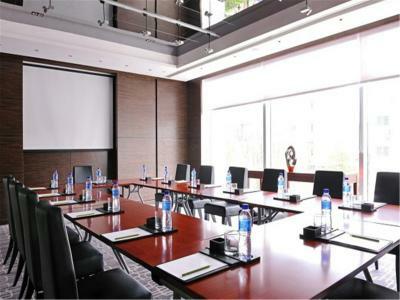 A business center and tour desk are also provided for guests’ convenience. 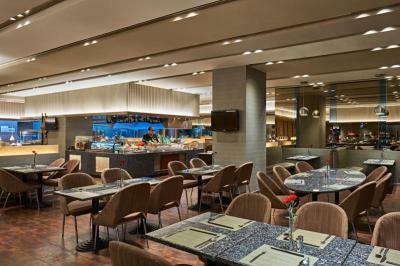 Metro Buffet & Grill serves international cuisine while traditional Cantonese food is offered at Yat Tung Heen. 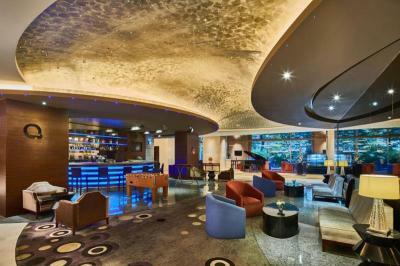 Light snacks and refreshing cocktails are served at both Metro Lounge and T Bar. 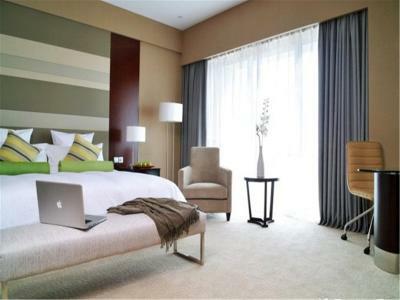 When would you like to stay at The Qube Hotel Nanqiao? 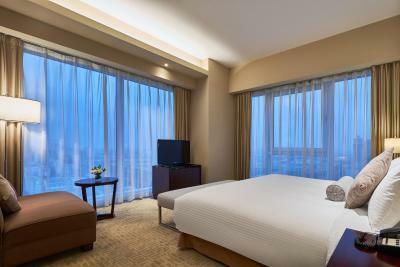 Room comes equipped with a minibar, a flat-screen TV and ironing facilities. 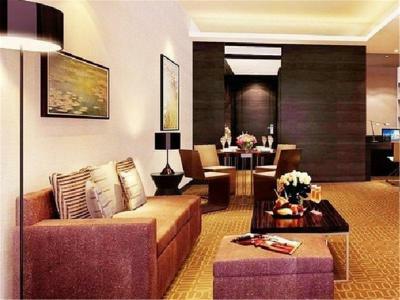 Featuring a separate living room, the suite comes with a mini-bar, a flat-screen TV and ironing facilities. 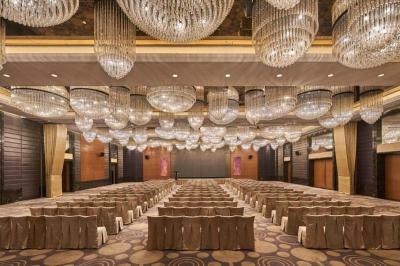 The 19-story The QUBE Pudong is located near the Yingbin Expressway in the eastern section of the Pudong district of Shanghai. 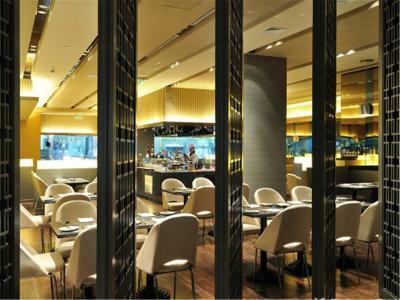 It is about 20 kilometers from the Bund and central city areas. 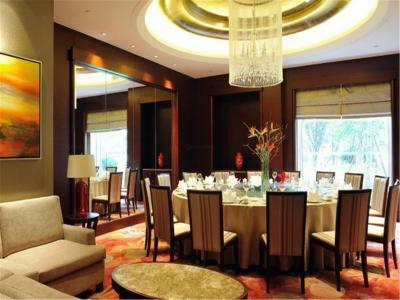 Nearby points of interest include the Yangtse River and Chuansha Square. 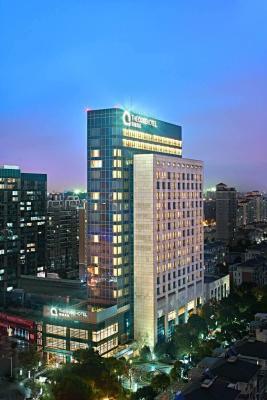 The hotel is walking distance from a subway station, 12 kilometers from Pudong International Airport and 40 kilometers from Hongqiao Airport. 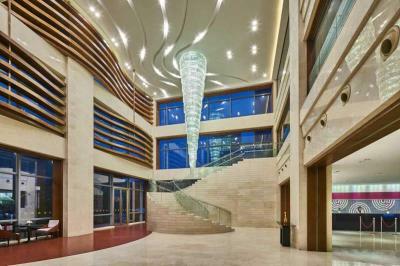 Opened in 2010, the hotel offers 295 rooms and suites, equipped with high-speed Internet, televisions with satellite channels, mini-bars, coffee/tea makers, climate control, direct-dial telephones with voice mail, in-room safes and complimentary bottled water. 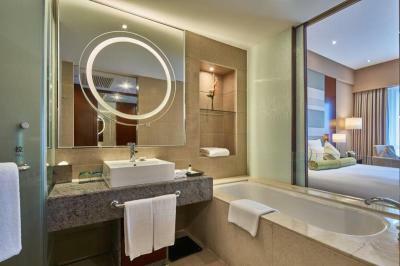 Bathrooms include bathrobes, toiletries, hair dryers and slippers. Handicapped accessible rooms, wake-up calls and 24-hour room service are available. 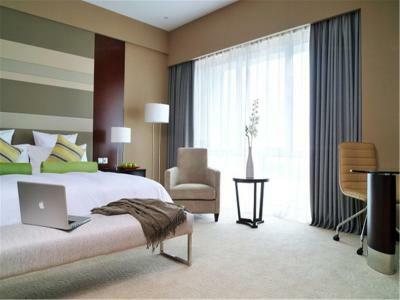 House Rules The Qube Hotel Nanqiao takes special requests – add in the next step! One child under 12 years is charged CNY 200 per night when using existing beds. 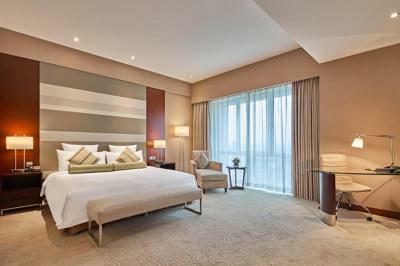 Greatwall Peony Dragon Pacific Jin The Qube Hotel Nanqiao accepts these cards and reserves the right to temporarily hold an amount prior to arrival. 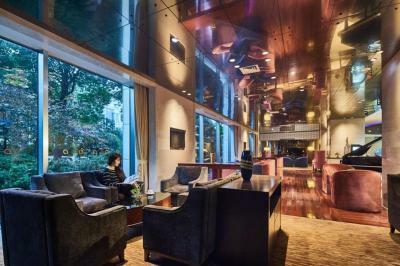 The Qube Hotel Nanqiao accepts these cards and reserves the right to temporarily hold an amount prior to arrival. They did not have air conditioning on these days that I stayed. The room temperature was 26 degree centigrade. I woke up at the middle of nigh with sweat. And sweat even sitting there. Improve the quality of food in breakfast. Can rotate some of the dishes so that it is not boring for customer who stay more than 3 days. Long way to city Center. Shanghai. Friendly reception, Good Price, breakfast good. Breakfast was nice but mainly with Chinese food. I have stayed here previously, I always seem to have issues with check in staff. Very poor English, very procedural. This time they couldn't find my reservation and of course it was all my fault until I managed to find the confirmation email. First room they gave me - despite labelled as "non-smoking" - was smelling heavily of cigarette smoke. The 2nd room was better, although still smelling distinctively of smoking. The bathtub faucet/handle for cold water was not properly fixed and came off while turning. The shower, despite closed door, kept draining onto the floor outside. They took 1600 RMB as security for staying in the hotel and even after 6 days from Checkout, the same has not been returned till now.